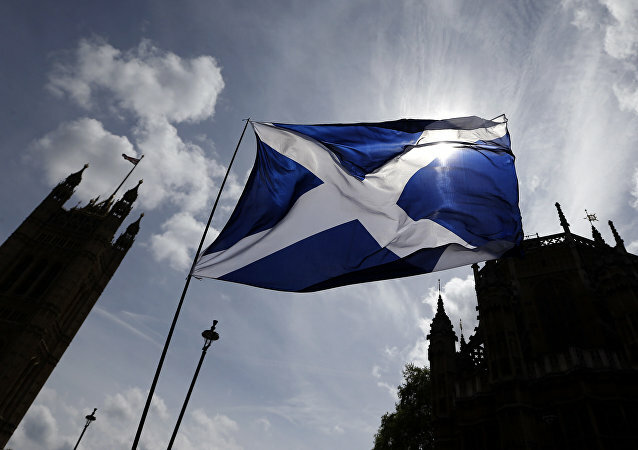 Nicola Sturgeon’s ruling Scottish National Party, which backs independence from the United Kingdom, is targeting 50,000 people in a day of action later this month aimed at building support for secession. 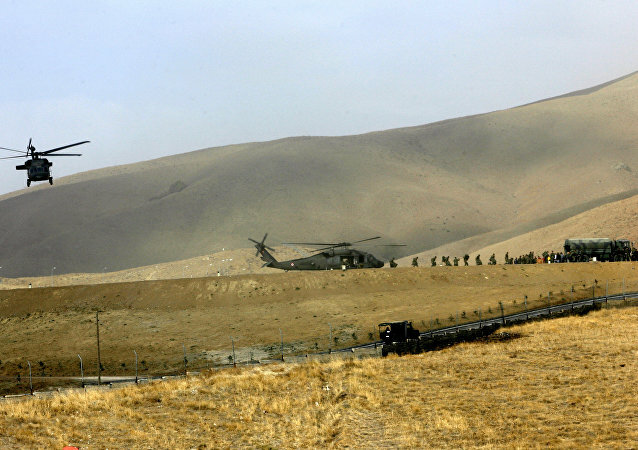 Iran has recently announced an indefinite ban on the transport of oil and energy products to and from Iraqi Kurdistan and has held joint military exercises with Iraq near the border with the autonomous region. Iranian political analyst Mosayeb Naimi explained that this is how Tehran vowed to stand by Baghdad following the vote for independence. Iran has said it had closed border checkpoints with Iraqi Kurdistan in response to its referendum and in respect to the sovereignty and territorial integrity of the neighboring country. Salih Meleomer, an advisor to the Prime Minister of the Kurdistan Regional Government told Sputnik the move could damage the interests of both Turkey and Iran. The Iraqi Kurdistan independence vote has been severely criticized by Baghdad, as well as by Iraq's neighbors, the US and the United Nations. Baghdad has refused to recognize the Kurdish referendum as legitimate and is not going to engage in negotiations with the authorities of Iraqi Kurdistan thus prompting unilateral actions. Iraqi Kurds are overwhelmed with joy at the notion that independence, which they have been struggling to obtain for over 40 years, might finally be in sight: the preliminary results of the referendum suggest that it was definitely a "yes" vote. 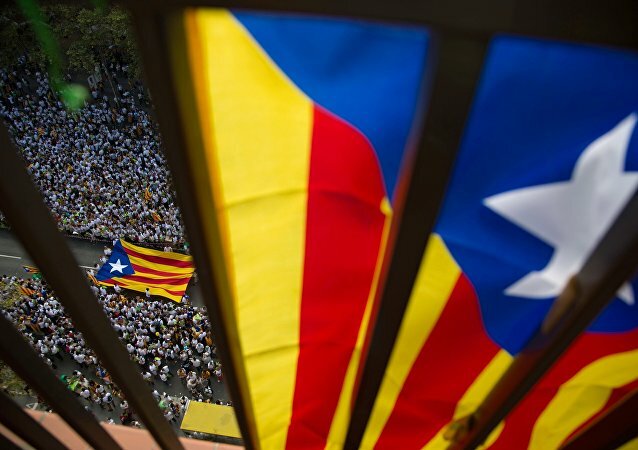 Catalonia's authorities refused to acknowledge the single law enforcement coordinator appointed by Madrid on Saturday to cease the impending October 1 independence referendum amid growing protest sentiment. 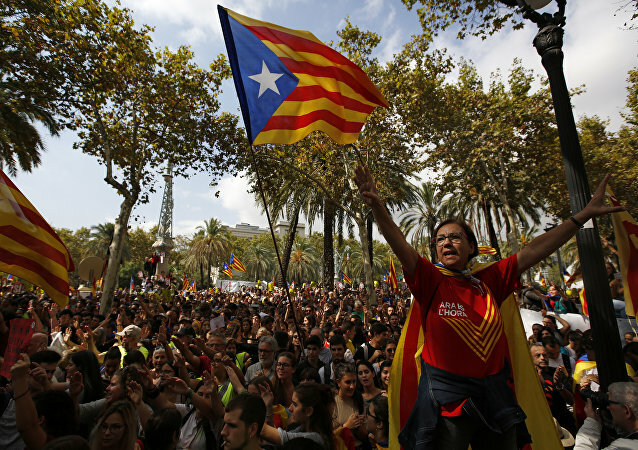 Catalonia’s President Carles Puigdemont said that Catalan authorities will hold independence referendum on October 1 even if the Constitutional Court ban it. 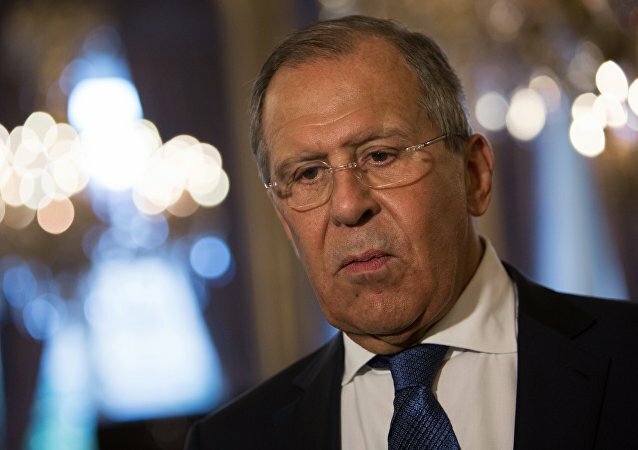 Russian Foreign Minister Sergey Lavrov stated that Moscow expects all repercussions, including for the region, would be taken into account should the Iraqi Kurdistan independence referendum take place. Scotland's First Prime Minister Nicola Sturgeon announced her decision to postpone the vote on independence due to people getting wary of the Scottish National Party's (SNP) domestic policies, according to experts. Iraq's Kurdistan Regional Government (KRG) has set September 25 as the date for an independence referendum throughout Iraqi Kurdistan, as well as territories claimed by both Iraqi Kurdistan and Iraq. 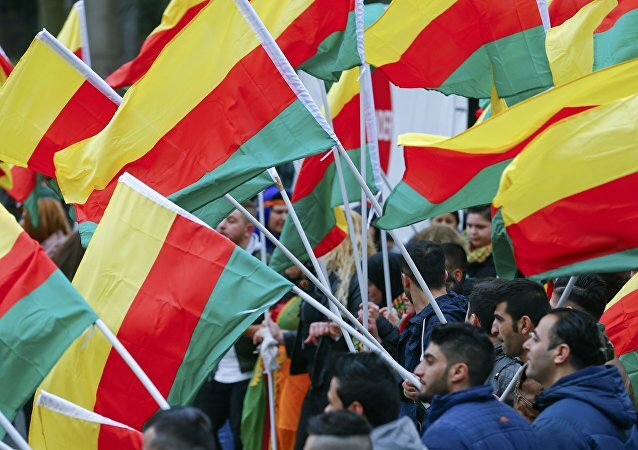 Sputnik Turkiye discussed the issue with Turkish political analyst Ceng Sagnic, who explained why the Iraqi Kurds want to vote on independence. Scottish Conservative leader Ruth Davidson said the idea of a second referendum on independence was dead in the water after the setback for the SNP in the general election on Thursday, June 8. Pro-union parties won 21 seats off the Scottish Nationalists. Iraqi Kurdistan Region will hold referendum on independence in 2017 and will form two boards to prepare for the procedure, according to the secretary of the Kurdistan Democratic Party (KDP) politburo. 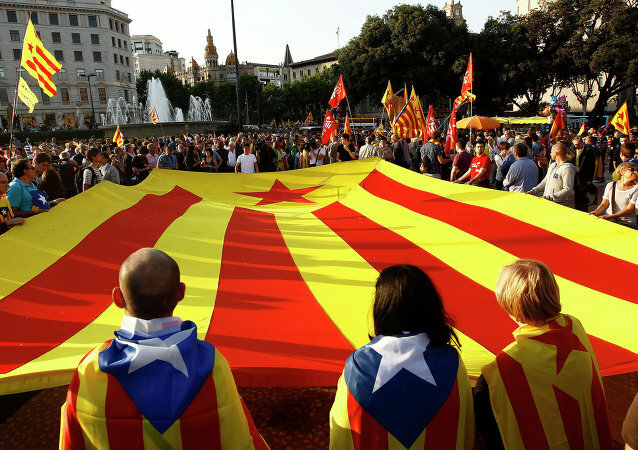 Spain’s Constitutional Court made decision to block the draft budget of Catalonia, which was approved by the Catalan authorities and includes allocations for an independence referendum, according to official statement. Two main Kurdish parties - the Patriotic Union of Kurdistan (PUK) and Kurdistan Democratic Party (KDP) - issued a joint statement, announcing the formation of a special committee, responsible for preparing the independence referendum in Kurdistan. 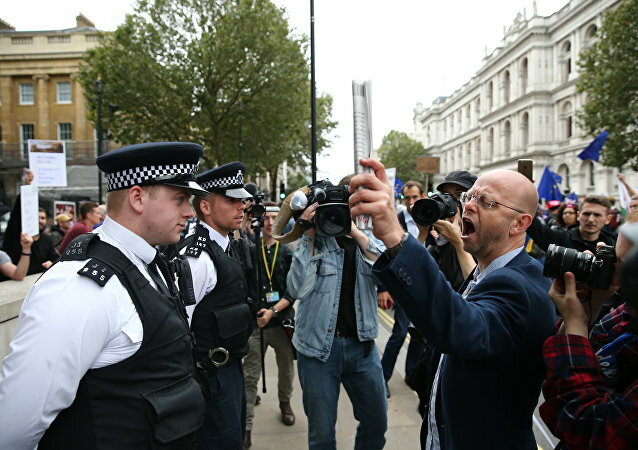 THURSDAY: Relief for progressives in the Netherlands and Europe, as far right populism fails to breakthrough in yesterday’s elections; and how would EU residents living in Scotland affect a potential second independence referendum for Scotland? 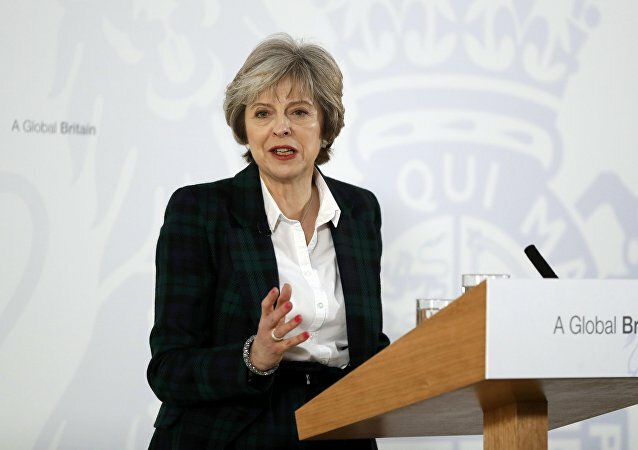 UK Prime Minister Theresa May stated that now is not the time for second Scottish independence referendum. WEDNESDAY: Turkey steps up its rhetoric towards Germany; and UK Prime Minister dodges the “Scottish question” at a rowdy Prime Minister’s Questions in Parliament today. UK Prime Minister Theresa May is set to trigger Article 50, the mechanism of the UK-EU ‘Brexit’ divorce. She might face surprise resistance, as Scotland is seeking a second referendum on independence from the UK. Brian Becker discussed the issue with John Wight, political analyst and host of Radio Sputnik’s Hard Facts program. The Brexit Collection: Food for Thought for Scottish Nationalists? Back in 1975, the Scottish National Party (SNP) strongly opposed Britain's membership of the EEC in the referendum held in June that year. In 2016, the party did the exact opposite, with leader Nicola Sturgeon campaigning energetically for Britain to remain in the European Union. Was the volte-face a mistake? Leader of the Conservative Party Ruth Davidson said that the pro-unionists were extremely likely to secure a victory in possible another referendum on Scottish independence by an even larger margin than in 2014 and the arguments for leaving were less substantial than before.